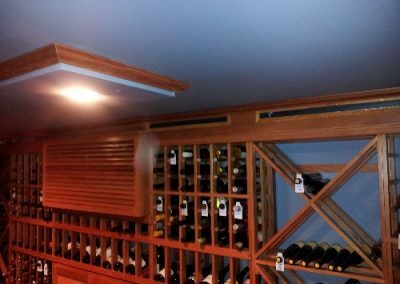 Wine Storage, creates a unique challenge to the contractor faced with the task of installing the mechanical refrigeration components for this application. 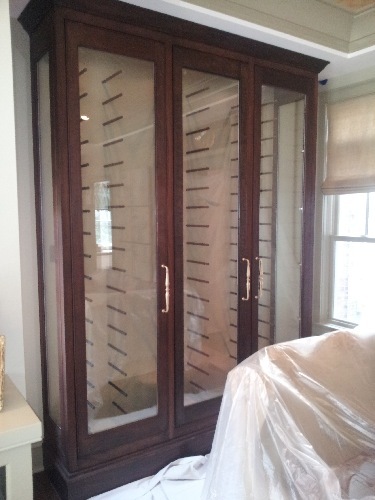 The temperature and humidity requirements are far different than what is wanted for comfort cooling, or refrigeration of food products. 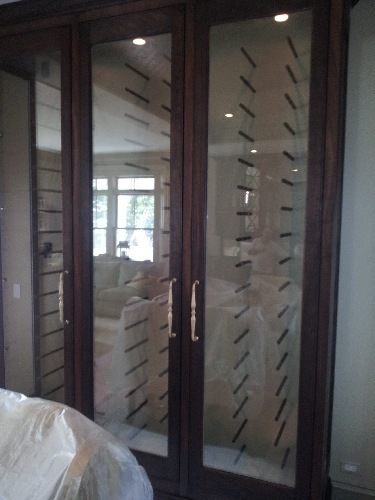 Along the same lines, the equipment and installation requirements are quite different as well. 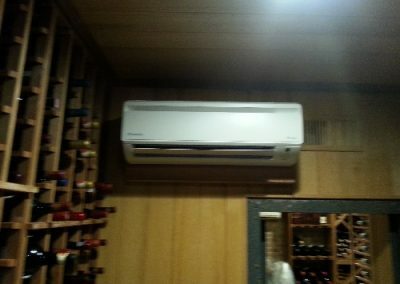 Quite often, without realization, a homeowner or general contractor may hire an air conditioning contractor, to do the job of a refrigeration technician; when in reality, the two trades are vastly different upon closer inspection. 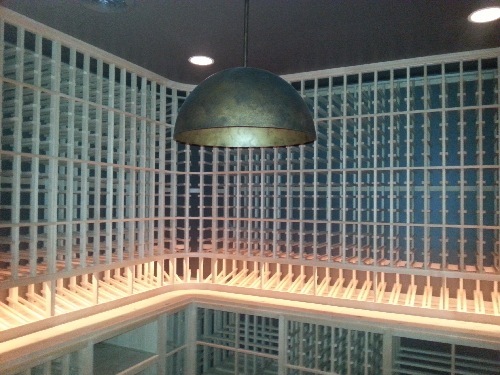 The nuances of a wine cellar installation are many and varied. 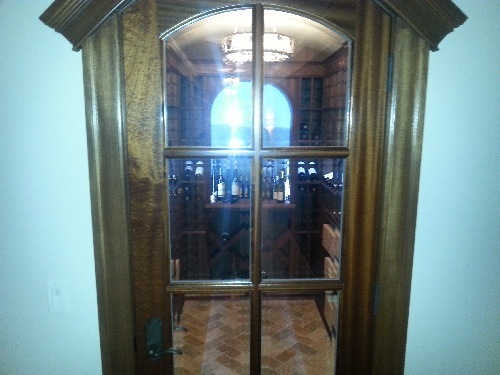 First, when considering a wine cellar or wine cabinet; it should be taken into consideration that the environment of a natural cellar, with passive air movement and with minimal air or mechanical noise is desirable, and will be much more enjoyable, over a high static pressure installation. Duct sizing and equipment selection is critical. 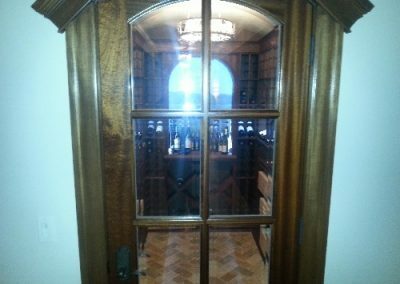 Very often, the cellar may be a place to dwell, while sorting and documenting inventory, labeling for maturation, or tasting. 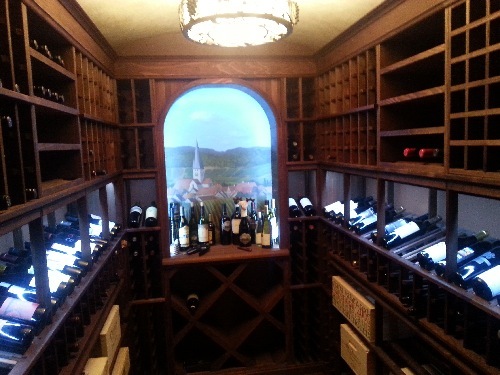 A poorly installed refrigeration system, may be noisy and unsightly, and will rob the cellar owner of these joys. Next, the medium temperature equipment, designed for low humidity removal, requires many installation nuances, to assure that compressor lubrication is achieved, as well as condenser alterations for specific applications. The environment that the compressor is located, as well as how and where it is mounted, all comes into consideration, when putting in place a plan for a reliable installation, which also equates to a service friendly installation. If a ducted system is chosen as the desired, or best application for the design, this means all ductwork must be meticulously sealed and insulated. If a non-ducted system, such as a ductless split system is the requirement, often times unique challenges face an installer, not only for making the original installation required conections, for drain, refrigeration lines and electric; but also making the unit serviceable for future maintenance and repairs. 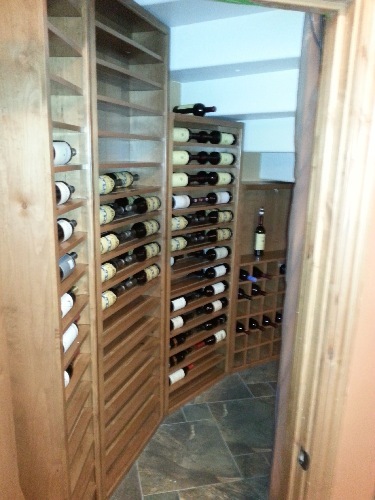 A-Perfect Climate, has installed over one hundred wine cellar and wine cabinet installations since 2006. We have developed unique methods of overcoming many of these challenges. With refrigeration know how, gained as a Refrigeration Specialist for the United States Air Force, and the wine cellar specific hurdles which have been overcome since 2006, we have developed a true passion for this niche of the business. 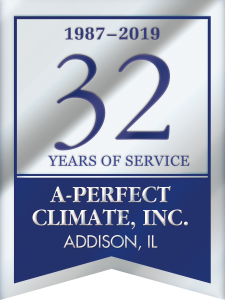 A-Perfect Climate not only does custom new installations, but also services what we install, and installations done by others. 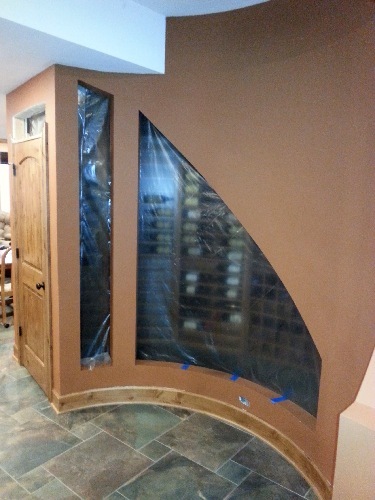 Asa matter of fact, nearly 50% of the new installations which we have done in the past several years, have been replacements of poor installations; equipment put in by those who may have not installed a wine cellar in the past, or perhaps did one or two installations, and then walked away after the trouble started. 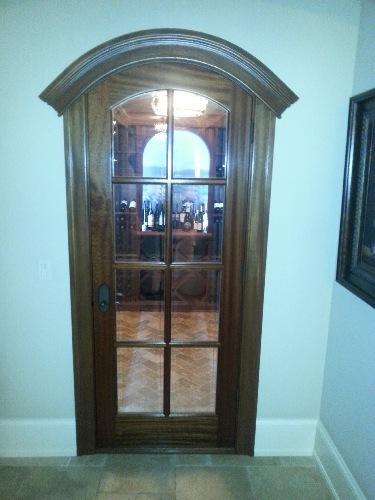 Leaving the frustrated owners to fend for themselves and to find someone willing to try and salvage a bad installation. 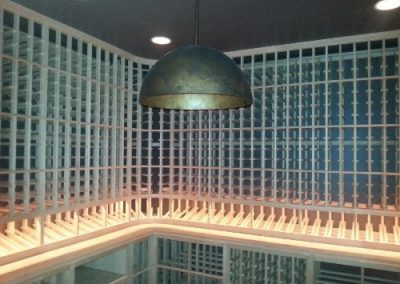 Many of these installations were only 3 – 8 years old. 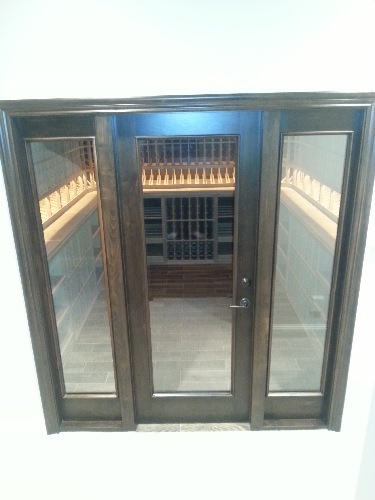 Please peruse the photo gallery below of our projects that we have been associated with. 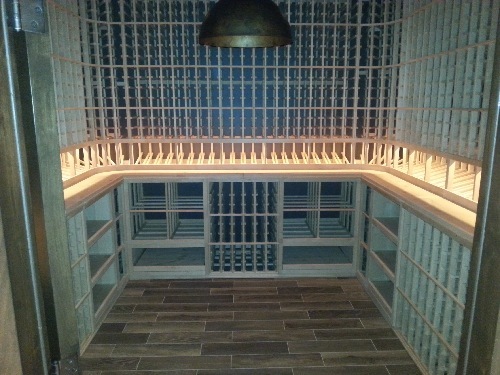 Give us a call if you are looking for guidance or a professional wine cellar installer that can provide you references of satidfied customers, whom likely may have had an application similar to yours.